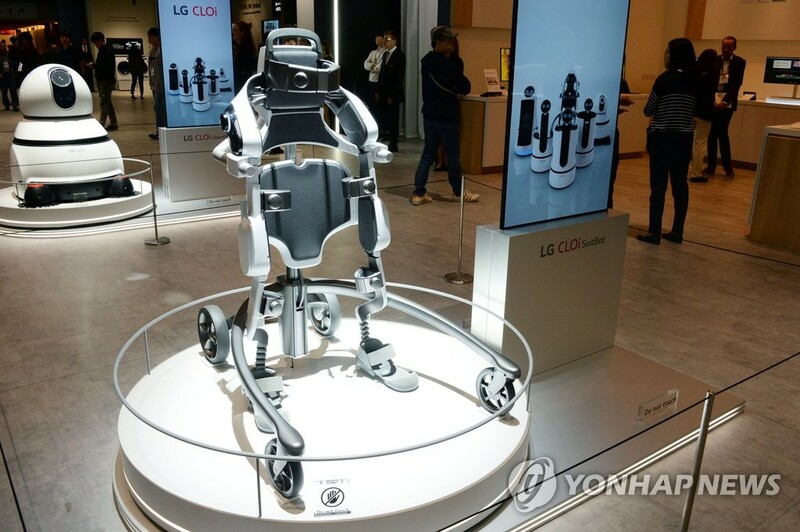 SEOUL, March 22 (Yonhap) -- South Korea rolled out a blueprint to foster its robotics industry on Friday with the aim of becoming one of the world's top four players in the sector, with a market size reaching 15 trillion won (US$13.2 billion) in 2023. Under the plan, South Korea is expected to have 20 companies with annual revenues of 100 billion won and above by then, up from six in 2018, the Ministry of Trade, Industry and Energy said. The size of the country's robot industry was estimated at around 5.7 trillion won last year. "Following the recent development of new technologies, including artificial intelligence and fifth-generation network, robots are getting smarter, and they are anticipated to be applied throughout a wider area of daily life," Industry Minister Sung Yun-mo said. Sung said South Korea will emerge as one of the leading players in the industry by fostering both manufacturing and service robots. The government's plan mainly centers on using robots in a wider range of areas from non-manufacturing segments to service industries for the elderly and the disabled. The government hosted a meeting with governmental and business officials on fostering the country's robotics industry in Daegu, 300 kilometers south of Seoul, where President Moon Jae-in also emphasized the importance of utilizing robots in different areas. "The robot industry is a chance for Daegu as well as the Republic of Korea," Moon said. South Korea is currently among the leaders in terms of its use of robots in the electronics and automobile sectors. According to the ministry's data, South Korea has around 710 robots per 10,000 workers in the manufacturing segment, far above the global average of 85. The country, however, still lags behind in terms of utilizing such equipment in other areas, including the textile and food industries. There are around 140,000 robots in the electronics segment, far above the 2,500 units estimated for the textile industry, the ministry said. Robots can also be used to revitalize traditional industries, the ministry added, claiming it will support local companies in developing business models and educating related experts. The government will induce the growth of robot rental and leasing services and will lower barriers. Through these efforts, the ministry said it wishes to have the total number of robots used in local industries reach 700,000 units in 2023, up from 320,000 units in 2018. 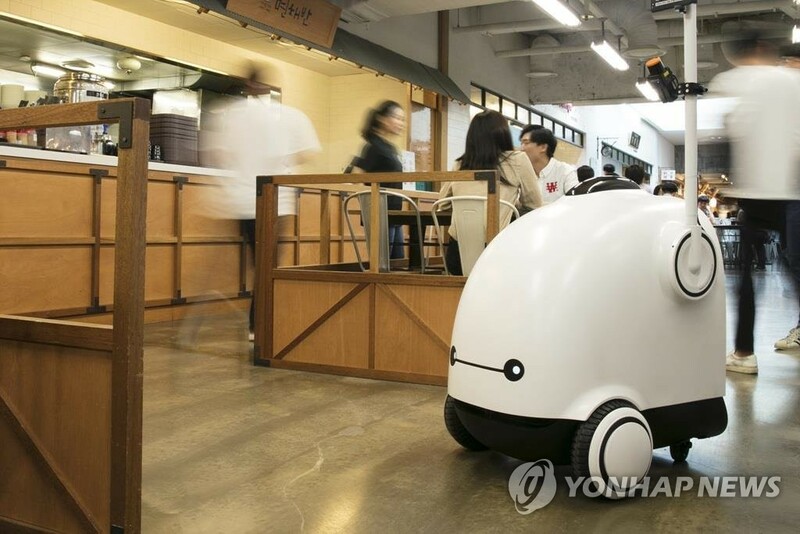 To boost further growth, South Korea plans to use more robots in the service sector as well. 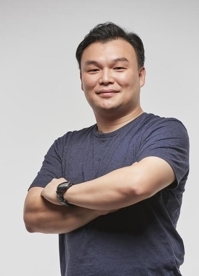 "Considering the profitability and potential, we plan to foster service robots in prominent areas, including elderly care, healthcare, logistics, and wearables," the ministry said. The government is currently reviewing a 300 billion-won project to foster service robot systems that will run from 2020 to 2026. The ministry said it plans to improve the country's welfare system by rolling out robot services aimed at helping people in need. The Korea Institute for Robot Industry Advancement will open a support center this year to provide consulting services to companies that wish to penetrate deeper into the service robot industry but face hurdles due to regulations, the ministry added, and will potentially grant exceptions. South Korea will also seek to acquire core technologies for robots and reduce its dependency on other advanced countries, including the United States and Japan, both in terms of hardware and software. Accordingly, the ministry will allocate 100 billion won starting in 2020 to acquire technologies for core robot parts, namely intelligent controllers, self-driving sensors and smart grippers, along with software, over the following seven years.